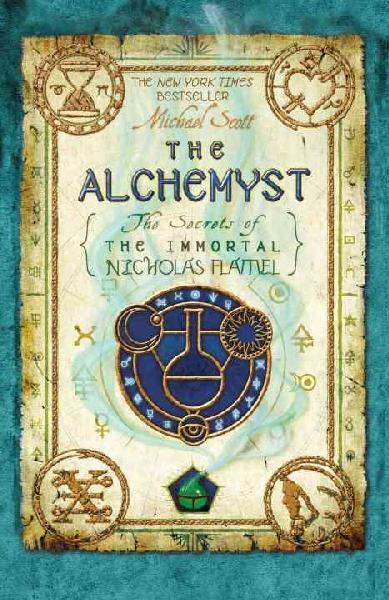 The legend: Nicholas Flamel lives. But only because he has been making the elixir of life for centuries. The secret of eternal life is hidden within the book he protects--the Book of Abraham the Mage. It's the most powerful book that has ever existed. In the wrong hands, it will destroy the world. That's exactly what Dr. John Dee plans to do when he steals it. Humankind won't know what's happening until it's too late. And if the prophecy is right, Sophie and Josh Newman are the only ones with the power to save the world as we know it. "[ A] riveting fantasy. While there is plenty here to send readers rushing to their encyclopedias . . . those who read the book at face value will simply be caught up in the enthralling story. A fabulous read." ""The juxtaposition of our reality with magic and myth is riveting."